There "New" button is missing from the Mobile User tab. How do I create a new Mobile User? 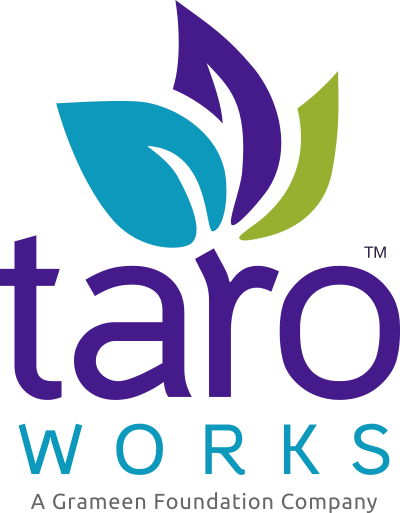 To use TaroWorks 3.0 and above, there is a new process for creating Mobile Users (Partner Community Users) for your field officers to access the front end of the application on their mobile devices. Here are the instructions to add a new Mobile User.